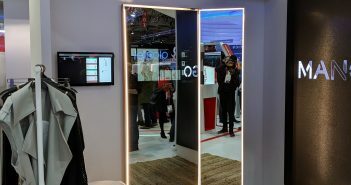 You are at:Home»Category: "MWC 2018"
A number of innovations were shown off at the Vodafone stand at MWC, including an interesting demonstration of a digital fitting room, powered by Information of Things (IoT) technology. 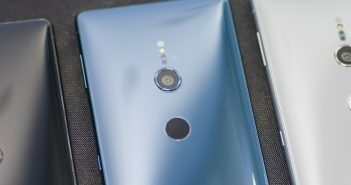 With MWC (Mobile World Congress) only a few weeks away, Sony Mobile is probably one of the first to have sent out an invite for their press conference out in Barcelona. 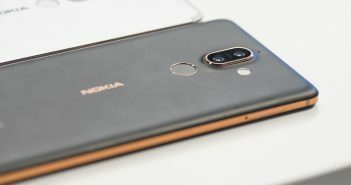 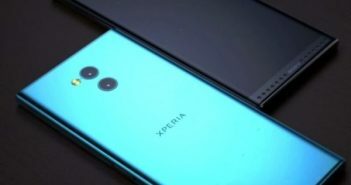 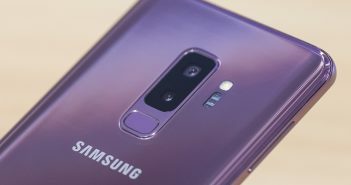 Ahead of the event, a leak has already popped up and reveals what could be the biggest shift in the Xperia range in a very long time, its design.